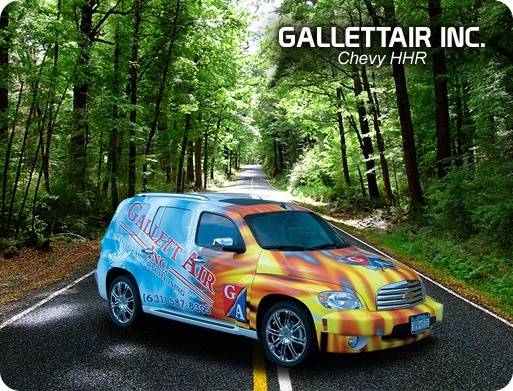 G Dezine Wraps is Long Island’s authority in vehicle wraps. 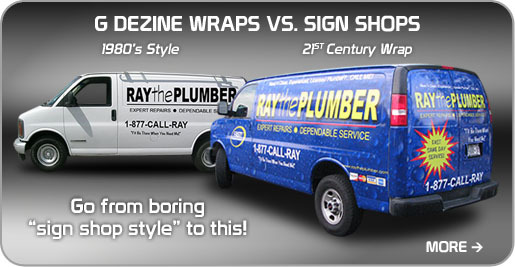 100% of our business is to grow YOUR business through our wraps. 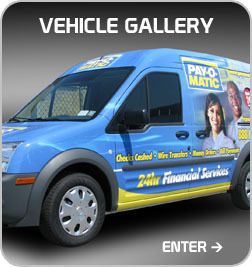 Browse our gallery to see all the companies we helped grow with our wraps. 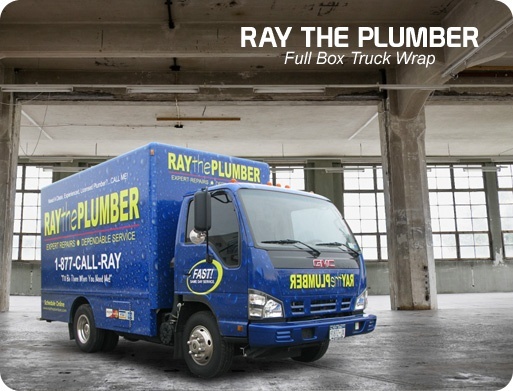 We encourage you to stop by and tour our Wrap Facilty to show you we are in a different league then your local sign shop offering you “lettering” for your fleet. 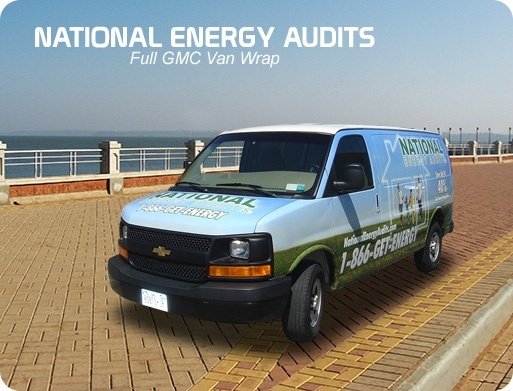 Contact us now to schedule a free Vehicle Graphic Assesment by us so we can show you the many to make your company $$$ through vehicle advertising.